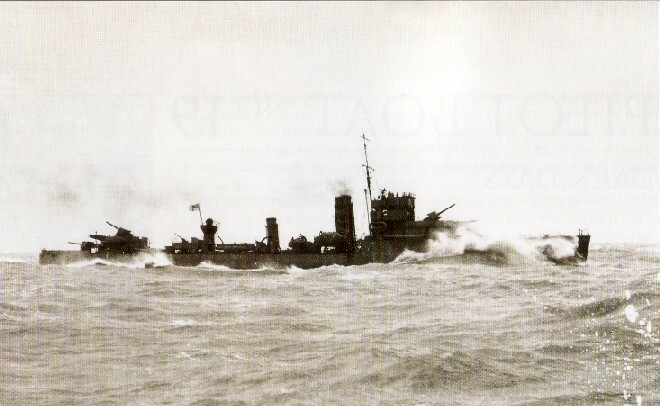 HMS Whitshed struck a mine off Harwich and was badly damaged. She was towed back to port by HMS Wild Swan. During the night of 13/14 September 1940, the British destroyers HMS Malcolm, HMS Wild Swan and HMS Venomous bombard Boulogne in a sweep along the French coast.